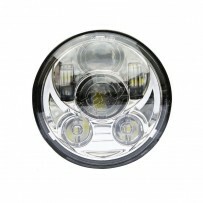 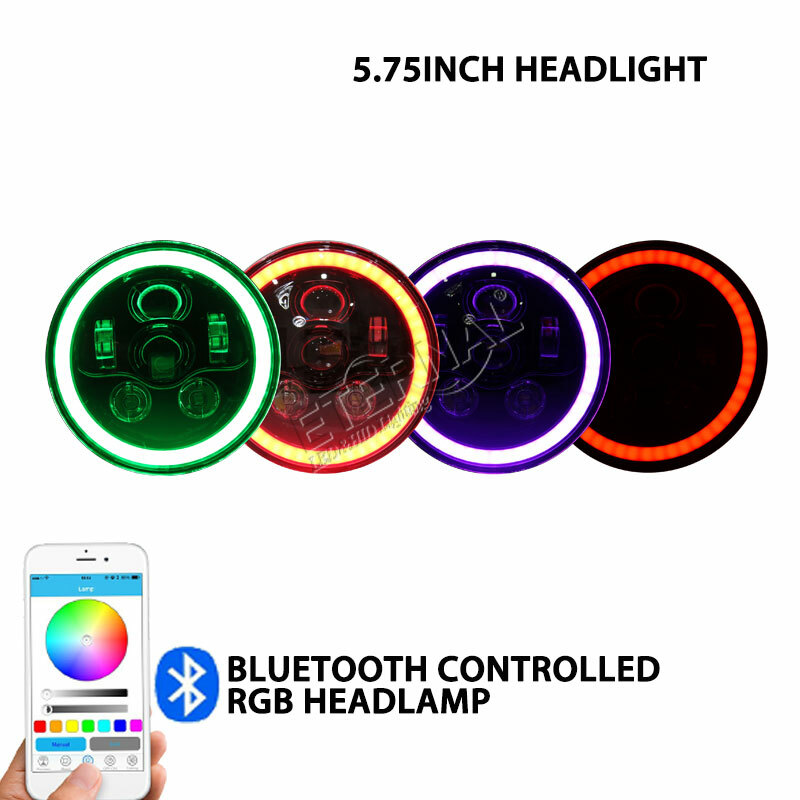 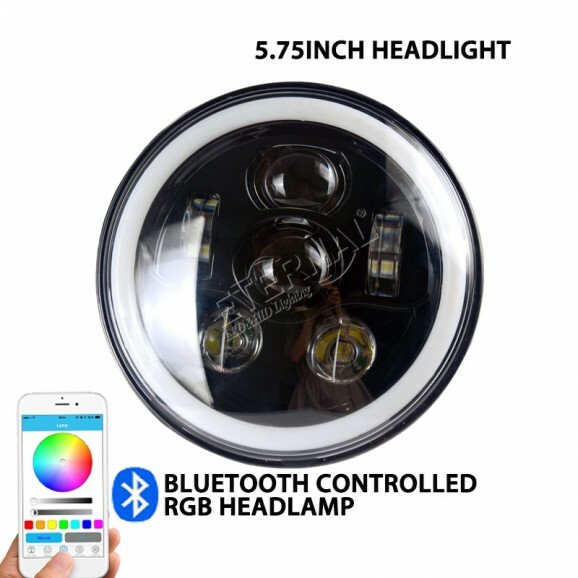 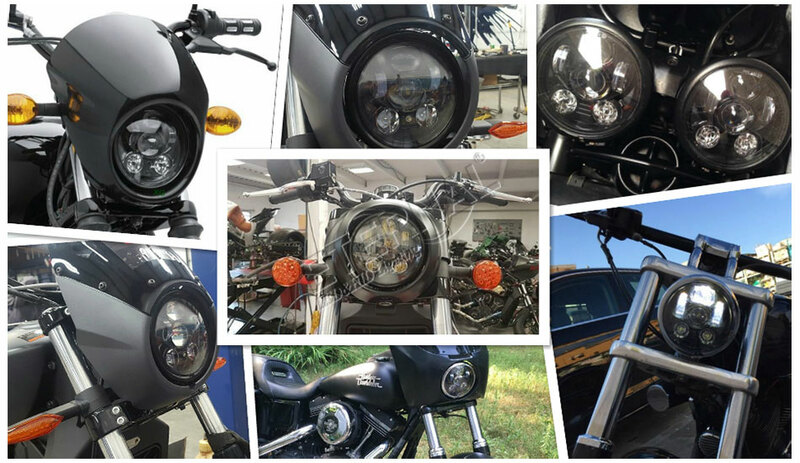 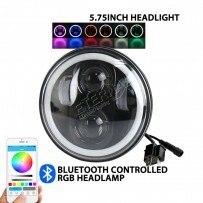 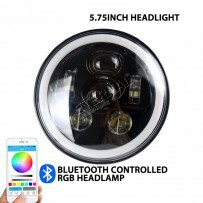 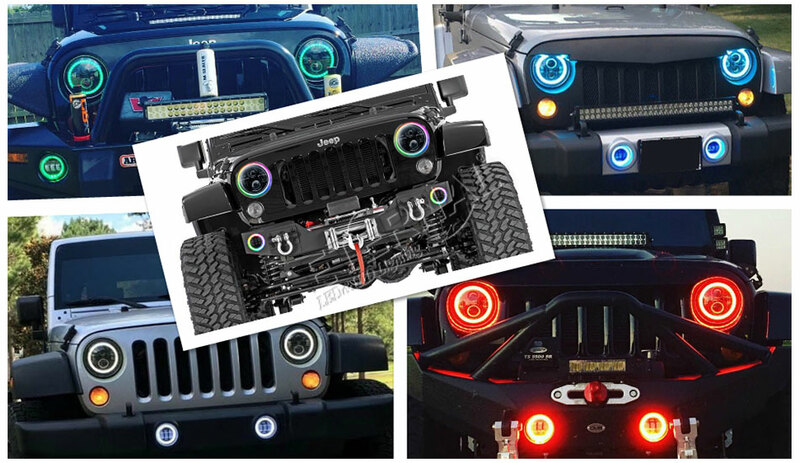 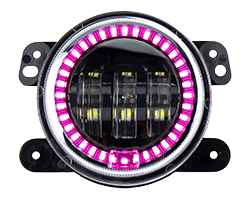 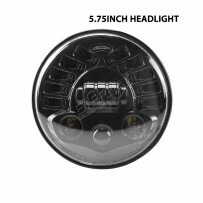 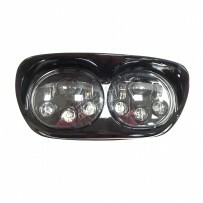 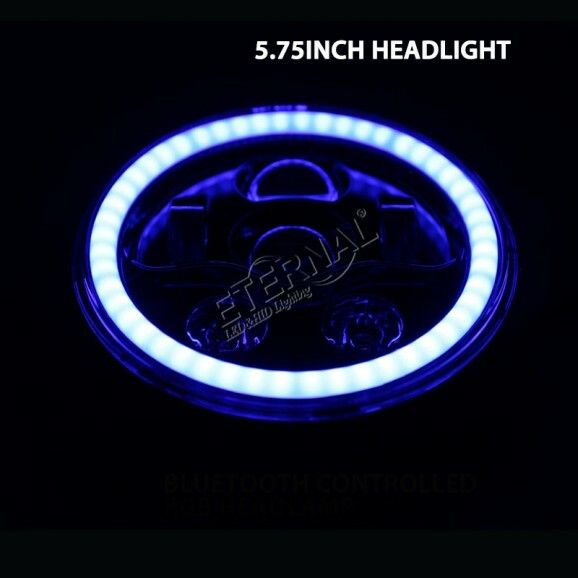 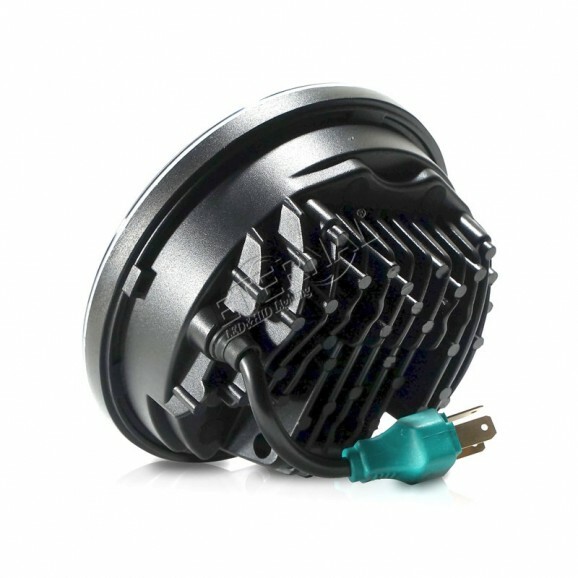 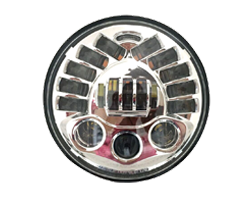 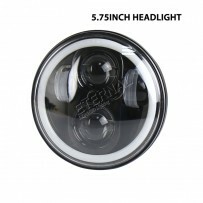 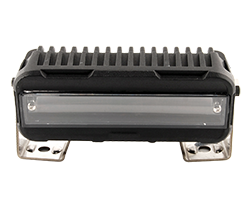 RGB 5-3/4 5.75" Harley LED headlight EL-5027B-RGB-5 3/4 PAR45-Guangzhou Eternal Lighting Co., Ltd. 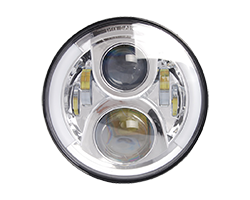 LED lamps are DOT approved. 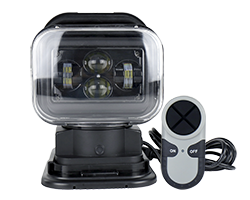 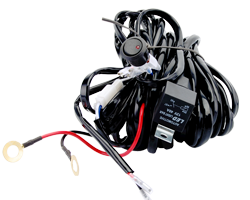 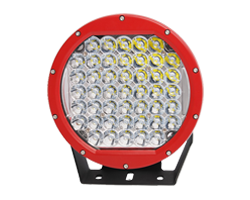 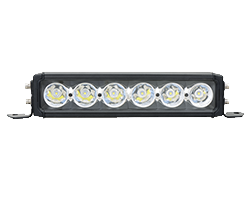 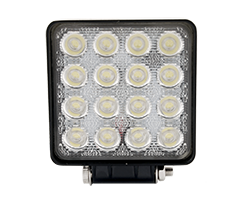 LED lights use a lot less power than standard lights leaving more power for running your systems including the charging system. Long life and 1 year warranty.